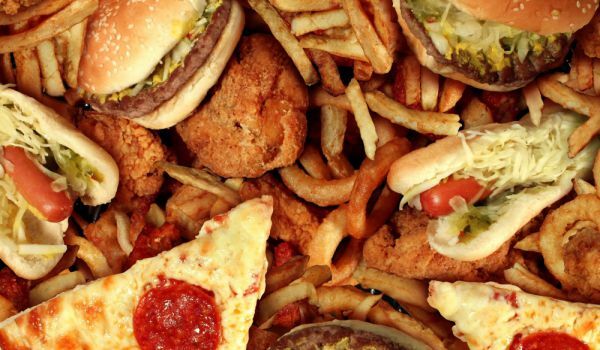 Fast food can be useful, and especially fat found in fast food products can help prevent the most deadly form of skin cancer, a study said. 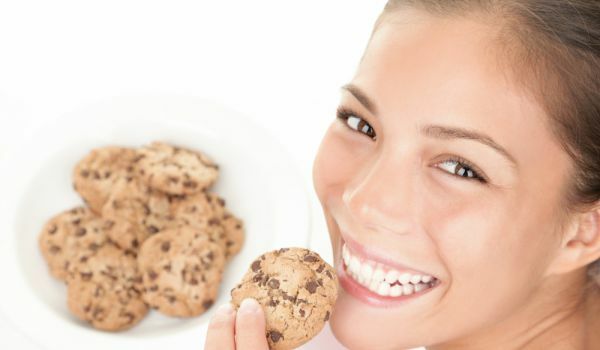 Experts have found that palmitic acid contained in products like burgers, biscuits, snacks is involved in the pigmentation process and can thus protect the skin from harmful skin cancer mutations. 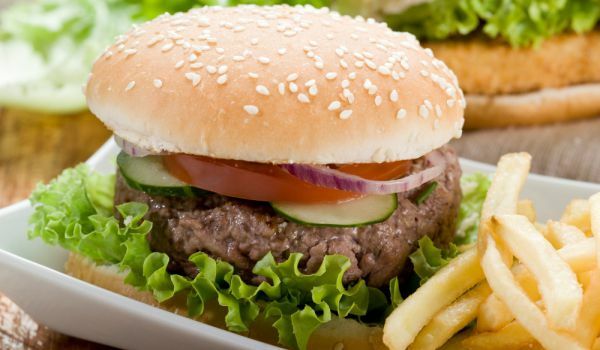 While fast food can have harmful effects on the heart and the brain, it can prevent the life-threatening melanoma. Over the past 30 years alone, the number of people suffering from scary disease has increased by 12%, statistics show. Scientists say the discovery of the beneficial properties of palmitic acid can prove to be crucial to the fight against melanoma and to help the most vulnerable groups in society, such as redheads, many moles and those with extremely delicate and thin skin. Exposure to ultraviolet light, whether from the sun or sunbeds, can damage the DNA and cause mutations that can lead to skin cancer. Scientists at the University of Massachusetts proved their claims after laboratory tests on mice. They placed the rodents on an intensive diet with large amounts of palmitic acid. As a result, rodents significantly increased their pigmentation. Mice were then irradiated with ultraviolet rays, with only 11% of them developing the melanoma. In another group of rodents who did not take the acid, the percentage was 54. The MC1R gene plays a crucial role in pigmentation in humans and mice. Activating it in human skin cells grown in the lab stimulates melanin production and boosts DNA repair after ultraviolet radiation, which has also been shown by scientists. Palmitic acid is a fatty acid or lipid present in saturated fats, but its role in skin darkening has been unknown so far. This fatty acid is usually found in fast food representatives like burgers, fries, biscuits. This does not necessarily mean we start eating constantly and just snacks to protect ourselves from melanoma. This would be detrimental to the overall condition of our body. The aim of our study is to get all the benefits of palmitic acid and to create a drug that will help without harming, says study lead Dr. Ruth Chui.